The third (G29) generation of the BMW Z4 roadster is just now getting delivered to customers from around world, but that hasn’t stopped tuning shops from starting their development plans earlier in the game. 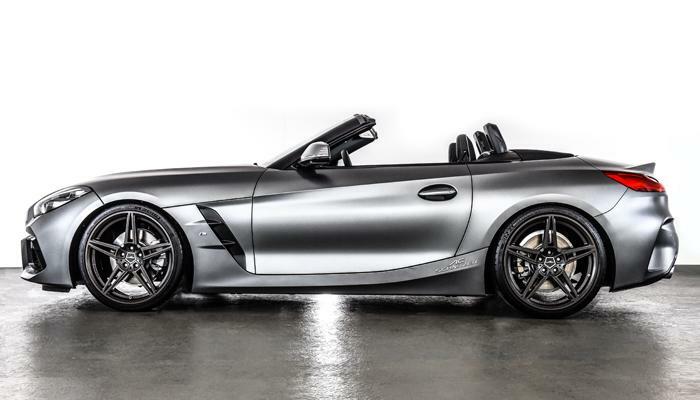 The German powerhouse AC Schnitzer has just unveiled their own interpretation of what wheels on the Z4 should look like. As always, the wheels upgrade is the low hanging fruit that can dramatically change the looks of a car. 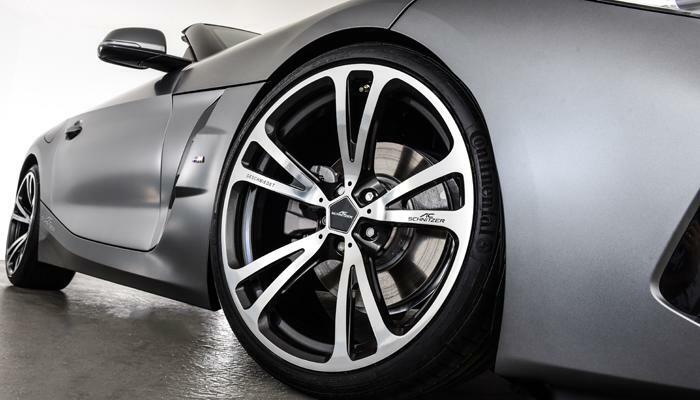 According to AC Schnitzer, drivers of the G20 Z4 will have a choice between two sets of custom light-alloy forged wheels: AC1 (available in black and dual-color finish) and AC3 (available in Silver/Anthracite finish). As always, the tuning program will be quite extensive, so it’s not unheard of to see a sports springs kit and bigger brakes, a custom exhaust system with carbon fiber pipes, an aero bodykit for additional sportiness infused into the body of the Z4, and last but not least important, some fine touches applied inside the cabin. Since power outputs are still king in the tuning world, expect different power kits to be offered across the entire Z4 lineup. 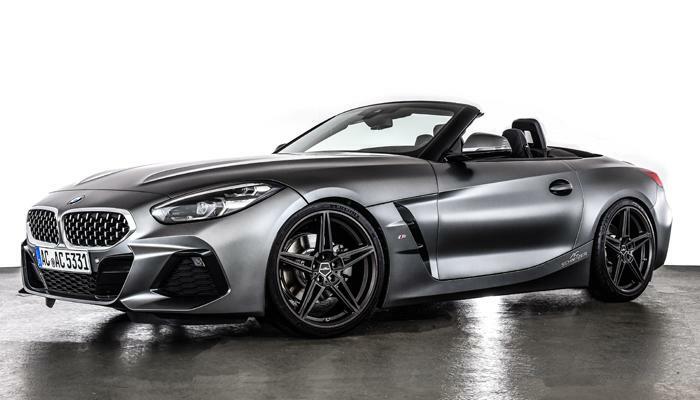 The model used to showcase the new AC Schnitzer wheels is the 2019 BMW Z4 M40i, the top of the line Z4 which is powered by the brilliant B58, which in the Z4 M40i makes 382 hp and 369 lb-ft of torque. Paired with the torque-happy B58 engine is a ZF-sourced eight-speed automatic that routes power to only the rear wheels in the M40i version. It also has an electronically-controlled limited-slip rear differential as standard equipment. 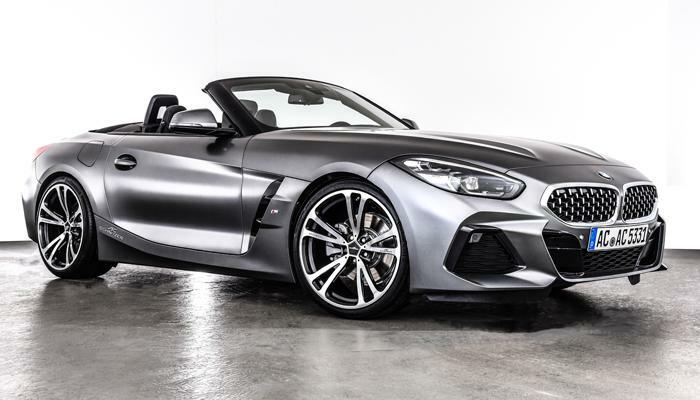 In Europe, the Z4 M40i uses the same B58 3-liter straight six engine but toned down to 340 HP and 500 Nm (369 lb-ft) of torque, nearly 50 HP less than the US-bound version. You gotta love the WLTP test cycle!